Lux Luminique, Japan’s No. 1 non-silicone hair care brand, is coming to Malaysia this August coming in 3 variants: Superfood Goji Berry, Superfood Acai Berry and Lux Luminique Botanical Pure. 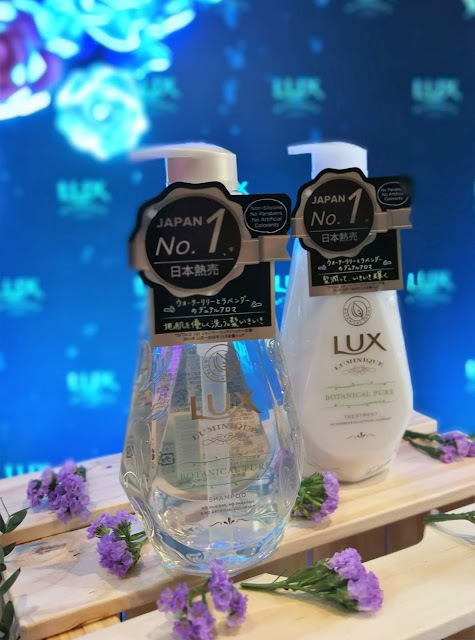 And what makes it special is Lux Luminique is one of the luxurious accompaniment when it is launched in Japan back in 2014. For those who have not try them, assured yourself to purchase one and see how yourself is being transformed. 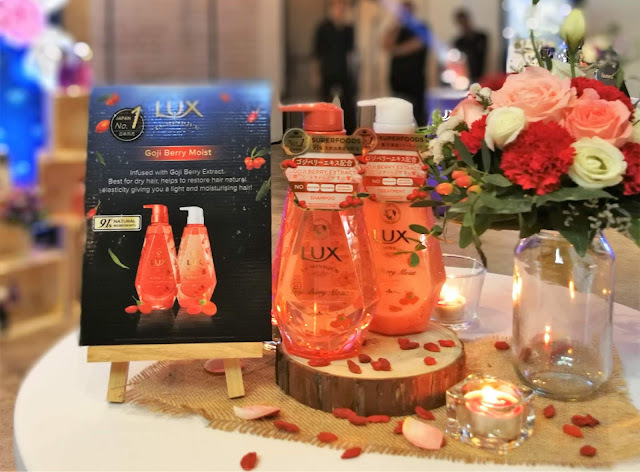 And it is said that women around Asia have fallen in love with the Lux Luminique due to its superior combination of haircare technology and luxurious ingredients. Not just that, The fine fragrance combine with the fine, rich and creamy lather of foam that coats your hair when you are using it makes your hair even better and reduce the damage of your hair as well. And not just that, it can reduce damage during hair care ritual. With this, the shampoo not just have the deep cleansing benefits but they provide you with the zero silicone formulation and this well definite to give you a luxurious smooth, airy and light hair. For the range,they are pretty unique where they have the 3 selections to offer. Both the Superfoods such as Acai Berry and Goji Berry are powering these shampoo and conditioner range to give your hair the nourishment it needs to stay healthy and smooth all day ! 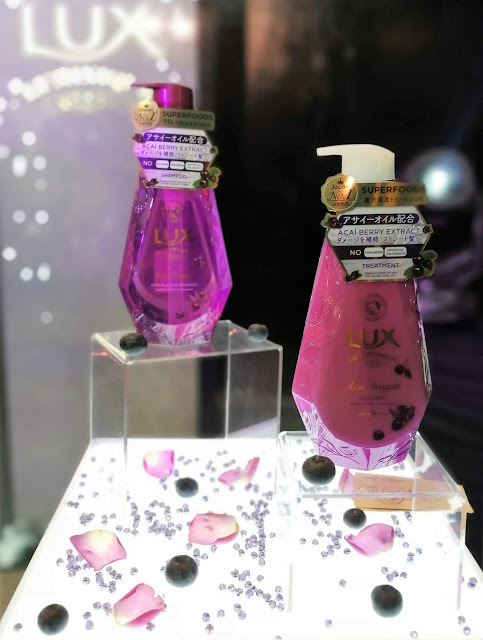 Lux Luminique Botanical Pure is the NEW Added in their collection where they comes with the lily and lavender dual aroma- for subtle scent change from night to morning. Comes with 6 types of botanical ucalyptus extract, Grape Seed oil, Tea Leaf extract, Aloe extract, Argan oil, Water Mint extract. And together with 7 types of natural essential oils: Orange Peel oil, Pepper oil, Lavender oil, Lemon oil, Cedarwood oil, Mandarin oil, Lavandin oil. The scent is just so nice and this actually helps to protect and bring you with the more healthy hair. 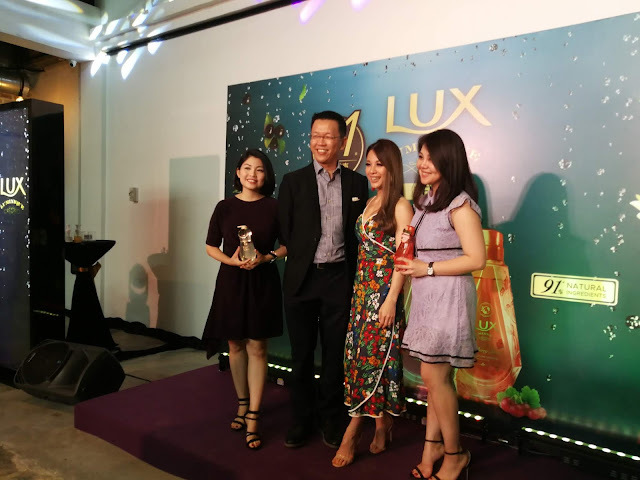 The Lux Luminique range is available at selected pharmacies and supermarkets nationwide and retailing at RM39.90 per bottle. For more information on LUX Luminique Haircare, please log on to www.watsons.com.my/lux-luminique.